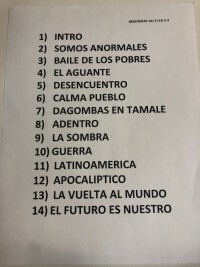 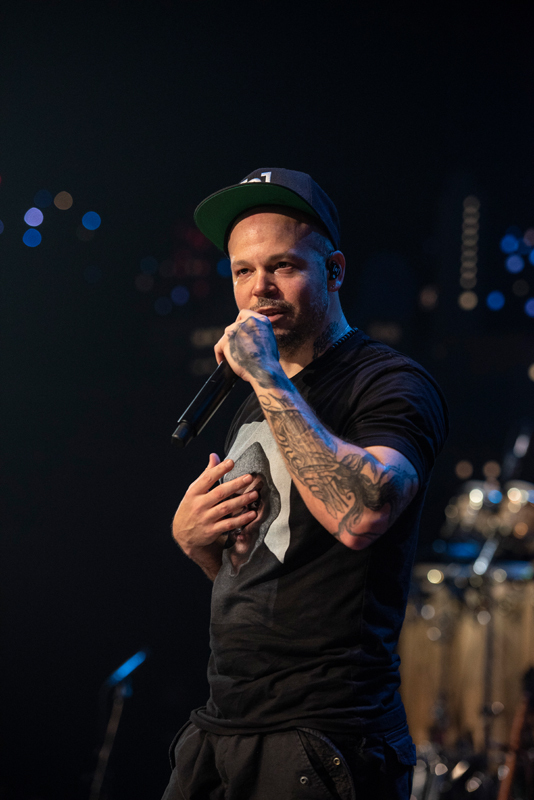 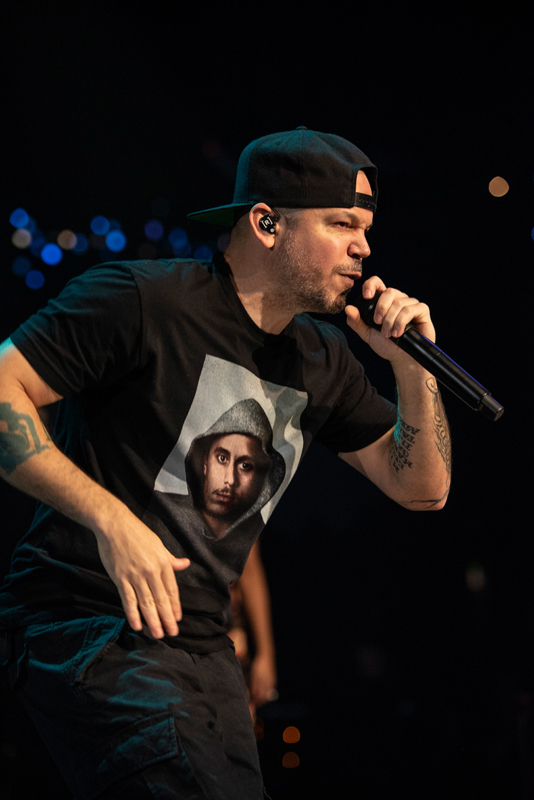 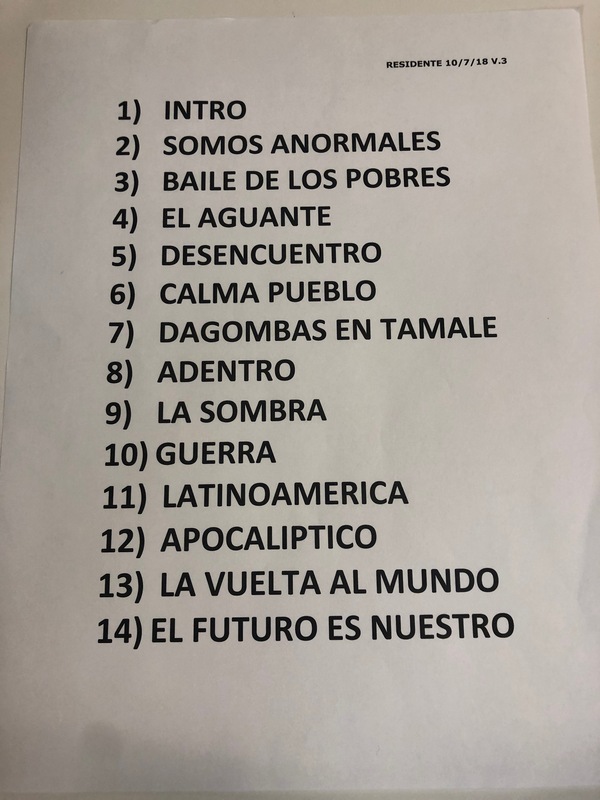 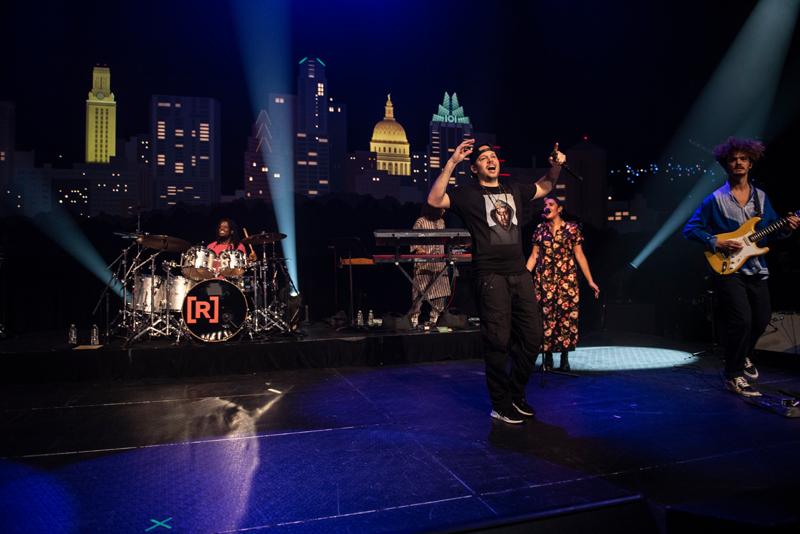 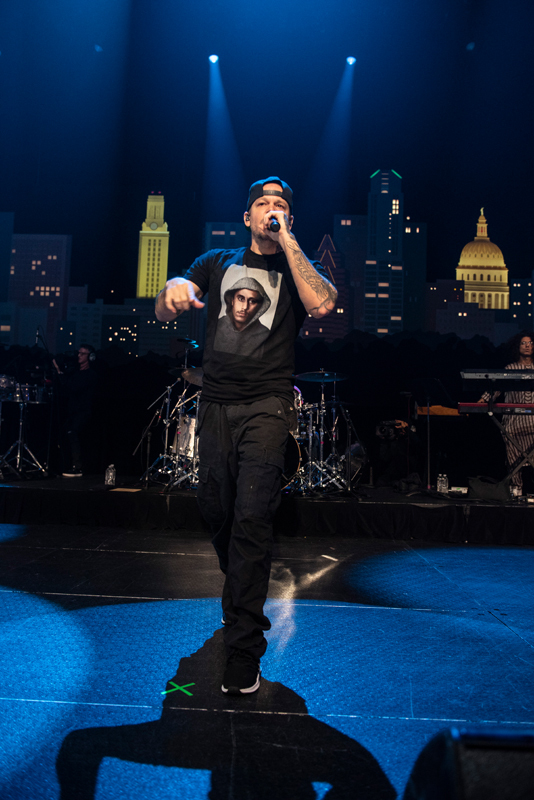 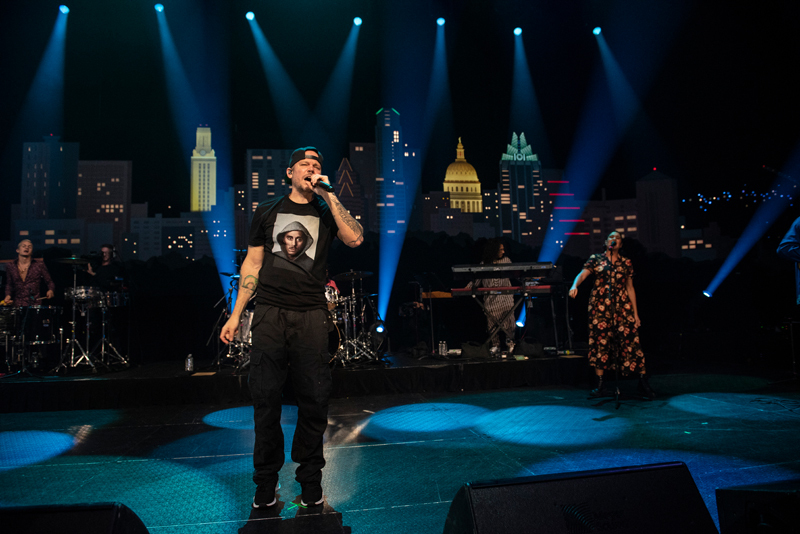 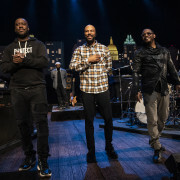 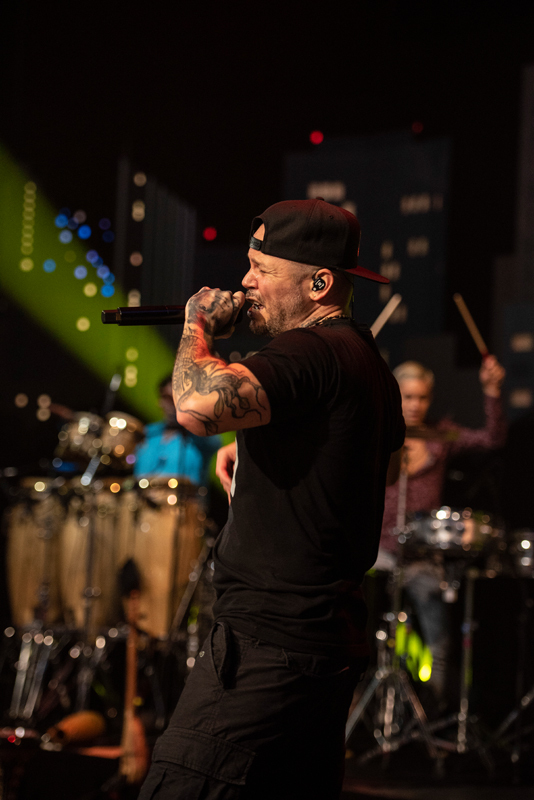 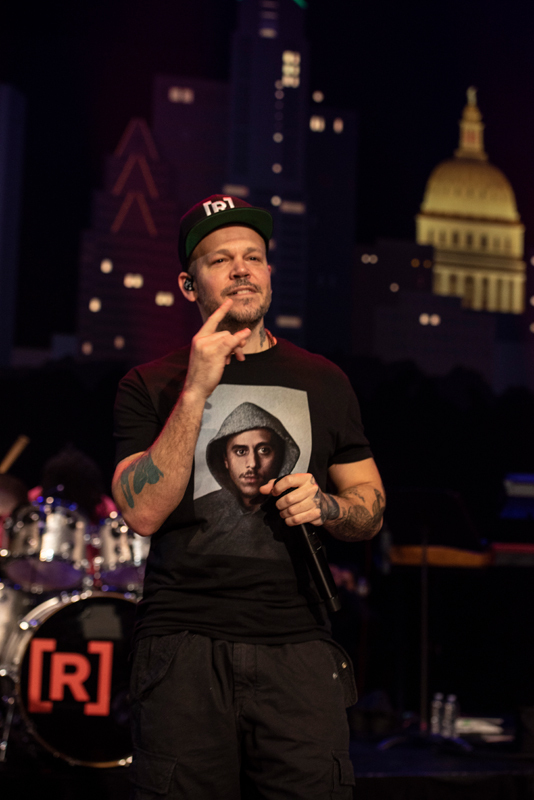 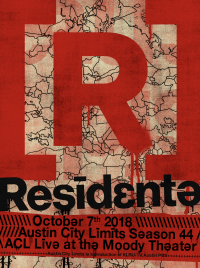 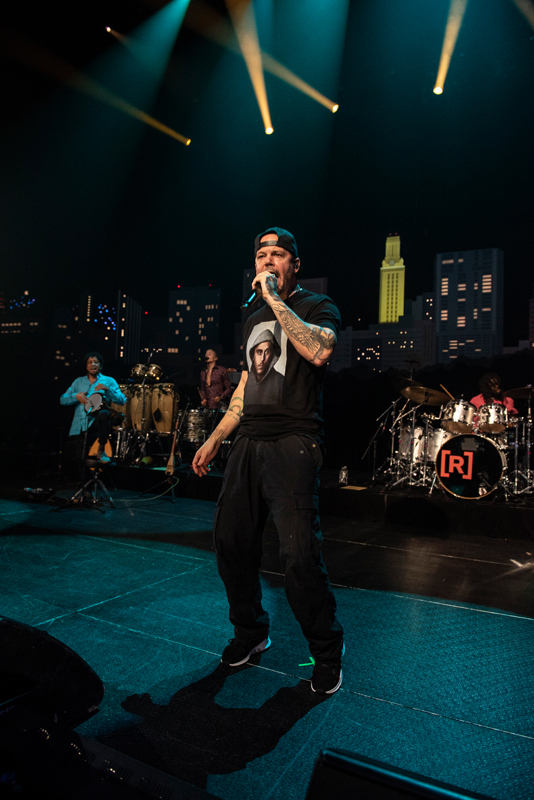 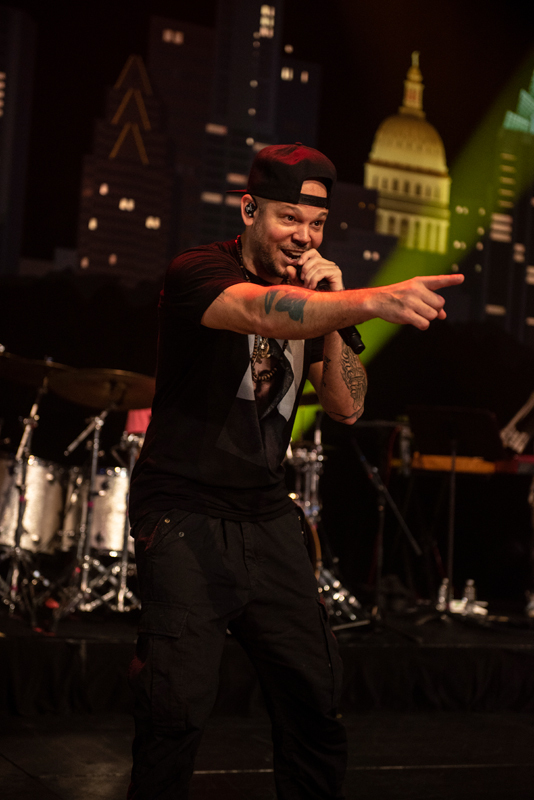 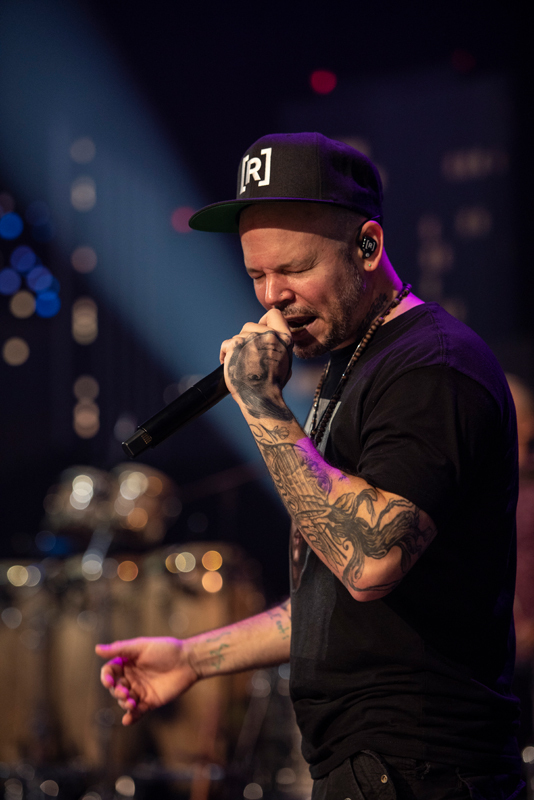 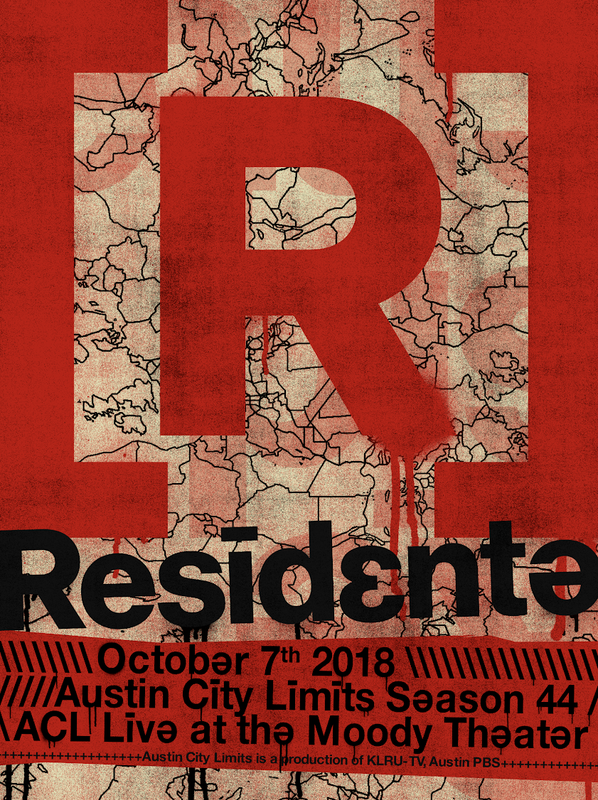 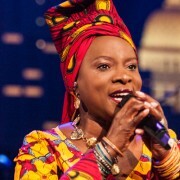 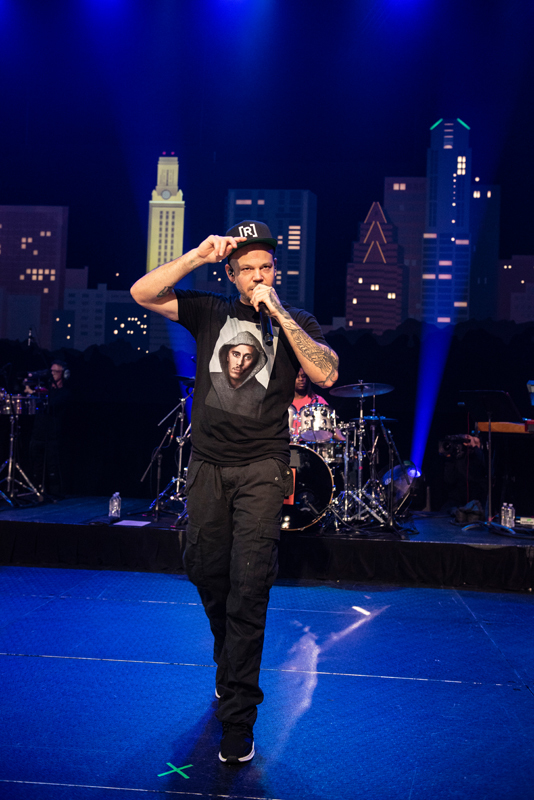 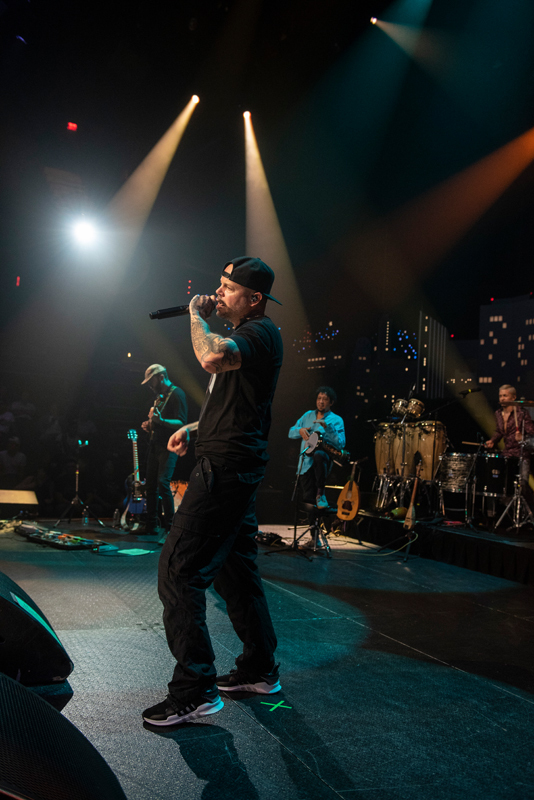 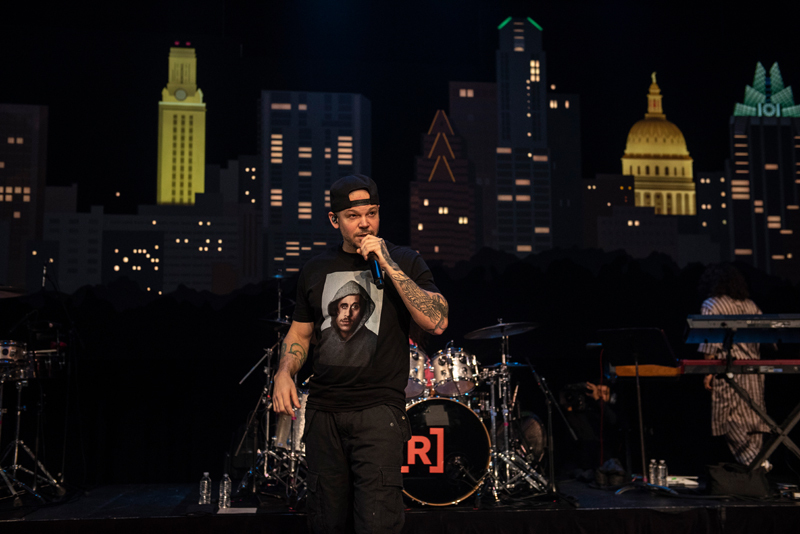 Combining music and social justice, Residente takes risks that result in art Billboard describes as “exciting, thought-provoking, touching and shocking.” Tonight, he makes his Austin City Limits debut performing songs from his 2017 self- titled debut. 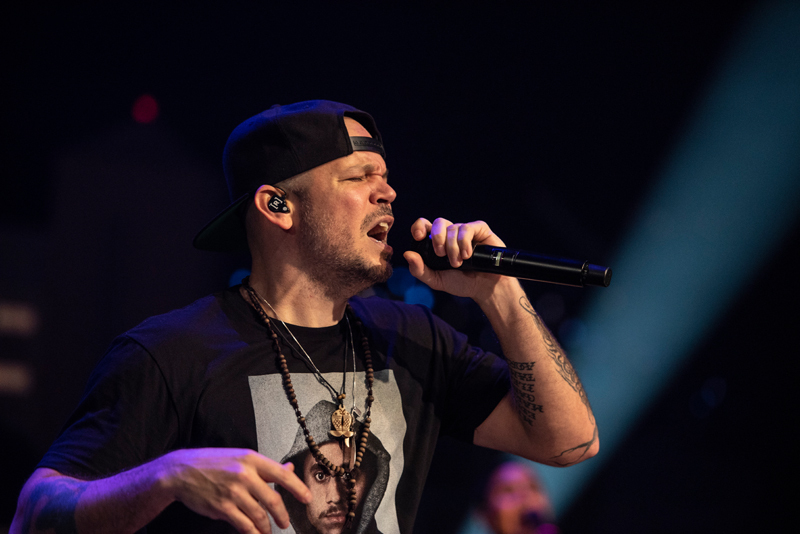 Residente has been recognized for his commitment to social justice, championing educational and native rights across Latin America. 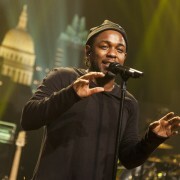 The superstar received the prestigious Nobel Peace Summit Award in 2015 for his efforts to promote social awareness and peace. 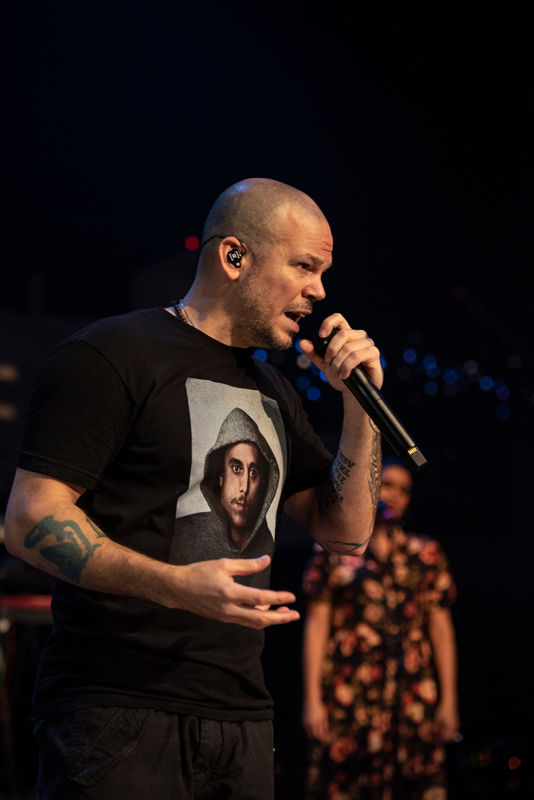 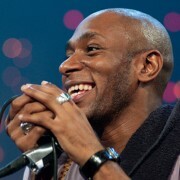 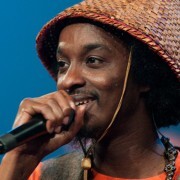 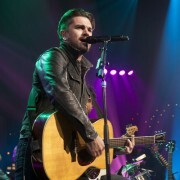 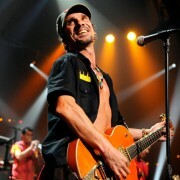 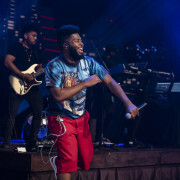 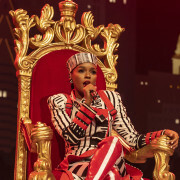 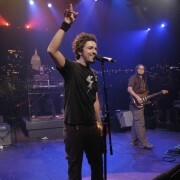 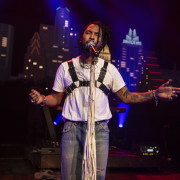 Earlier this year, he was awarded the BMI Champion Award for his musical career and humanitarian work – the first Latin American artist to receive this recognition. 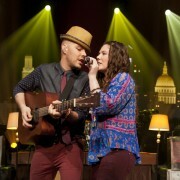 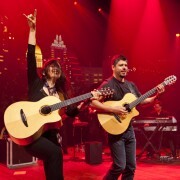 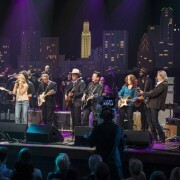 Rodrigo y Gabriela with C.U.B.A.